We are a reputed HR company having expertise in the field of Placement Services, Apprenticeship, and EPP Services. Paradise Placement Consultancy based in Aurangabad is engaged in providing Placement Services, Apprenticeship, and EPP Services to candidates. We have an expert panel of HR professionals who are well versed in connecting the right person with the right job. As an aspiring professional or an experienced one, you can approach us for the best job opportunities with reputed organizations across various sectors. We help candidates through all the procedures related to recruitment like negotiating the salary and terms, etc. As a part of our Placement Services, we also provide counseling to candidates, if required. 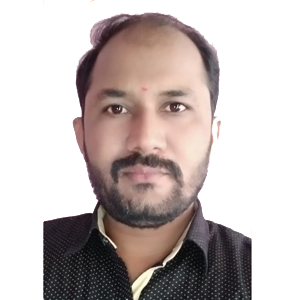 We are successfully recruitment employees in Automobile Industry, Pharmaceutical Industry, Sales & Marketing Industry, Company Account Department as well as staff members, etc., In past 5 years, We have already recruit many peoples in above industries under RPO service. Our PPC loyal with various Companies as well as Placement Services, Apprenticeship, and EPP Services in Maharashtra means our network across Maharashtra. Chemical / Pharmaceutical / Biotech. We are most preferred placement agency for reputed companies. Our services and response makes us different from outers. Procedure ensures quality output within specific time frames. 3,00,000+ unique resume data base of candidates. Well experienced and trained Recruiters and HR experts. Looking to hire employees for you? 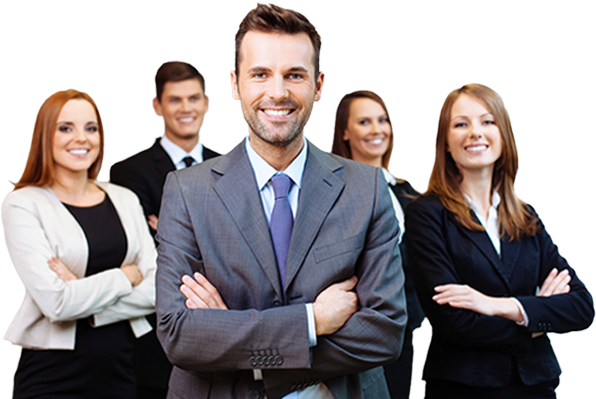 Paradise Placement consultancy provides you the custom service for hiring the best talent within your expected duration. Get familiar with our management team. We are continuously looking for the best candidates like you to hire for our openings.